There is something about simplicity and elegance that draws an individual in and that is what 157 East 85th Street has to offer. A post-war building finished in 1982, this rental property is classified as a low-rise building with a total of seven floors containing 16 apartments in total. Each apartment features a balcony and a fireplace, hardwood flooring and an air conditioner. The building also provides a laundry room and an elevator. Management does not allow pets but does allow cats on a case by case basis. 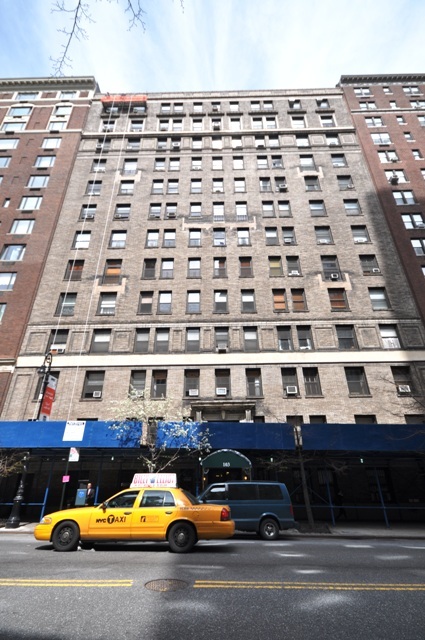 This property is in an amazingly convenient location – 85th between Lexington and Third Avenue. It is currently being leased by Bettina Equities Company. They allow sharers and the minimum term they require is 12 months. 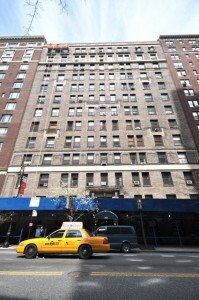 Nearest subway station is on 86th Street approximately 0.6 miles or a 4 minutes walk from the building.